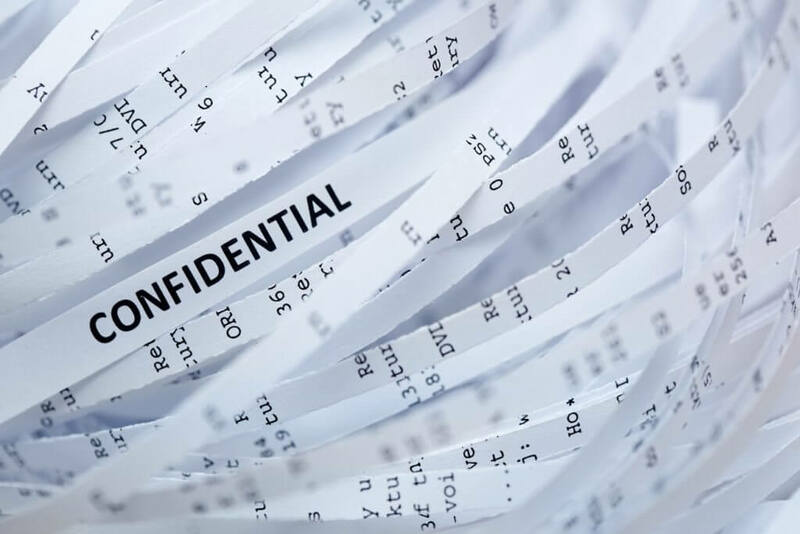 ASI Waste specializes in providing customized confidential document destruction services that allow businesses to comply with regulations to ensure that confidential business information is kept secure from the time it is picked up to the time it is destroyed. We provide a certificate of destruction confirming the waste has been properly destroyed. We provide peace of mind that your confidential documents will be managed by our strict chain of custody processes to ensure your confidential information is not compromised. The confidence of having a company with the resources and facilities to ensure the proper destruction of these waste streams provides you with peace of mind for assured destruction. We offer both shredding and incineration of materials, which allows you to choose the ultimate destruction method that best suits you needs. Both methods are sustainable means of managing your waste. Shredded documents are recycled into new paper, and the documents incinerated are converted into energy at the waste to energy plant. Contact us today to discuss the destruction of your confidential records through either incineration or shredding!